A traditional chocolate favorite! 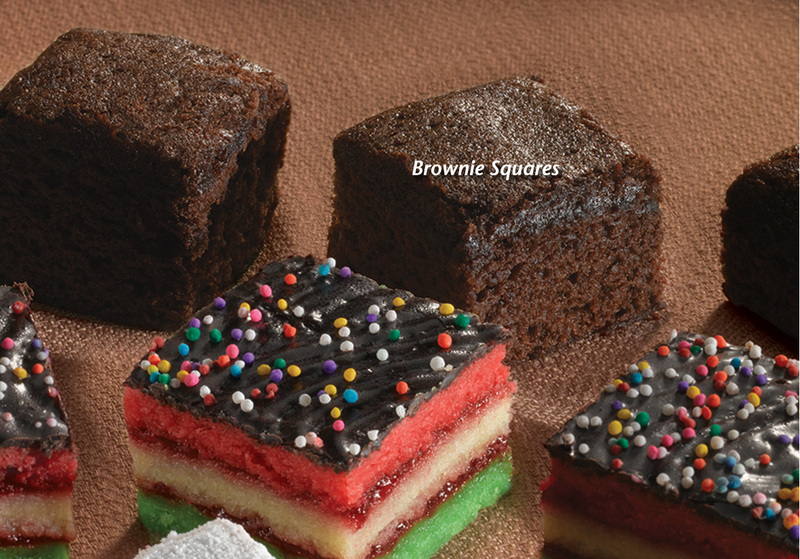 A moist cakelike brownie is lightly sprinkled with sugar for a sweet sensation. with irresistible “thaw and sell” Times Squares!